As shareholders speaking frankly, the risks are obvious. Public ire attracts scrutiny, and long-term repercussions. The public gets upset when drug prices are dramatically above 'common sense' thresholds. Media grabbed onto the ongoing tragedy of felon Martin Shkreli when he hiked up prices of a drug by 5000%. A few weeks ago, national news picked up a story of a Florida woman who, after a rabies shot following a bite from a stray cat, received a bill for $48,000. While the above two examples may not be directly related to JNJ's practices, the traction of those stories in national media underscores the degree to which the American public is sensitive to these issues, across all demographics. The brilliant move, which we here suggest, would be to come out in front of this issue. 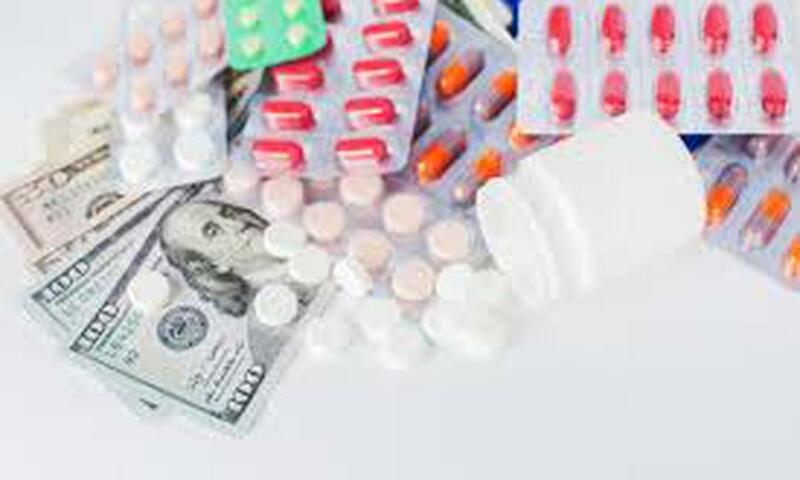 Make drug pricing a selling point, not a liability. While the exact marketing language is not my forté, a message of "JNJ always there for you" or JNJ "honest and fair" could totally get out in front of this important issue. Pricing reductions have been historically hard because the long-term stability is harder to measure than the short-term loss of revenue. Why not leverage JNJ's brand position to make this a short-term opportunity as well, by approaching consumers from a position of trust and care, as they choose whether to invite JNJ products into their homes?